You want to get online marketing just right, but with countless information in a rapidly evolving world some things you know, some things you don’t. Search engine optimization is one such thing that attracts a lot of misinformation, something that was true a few years ago may not be true today. 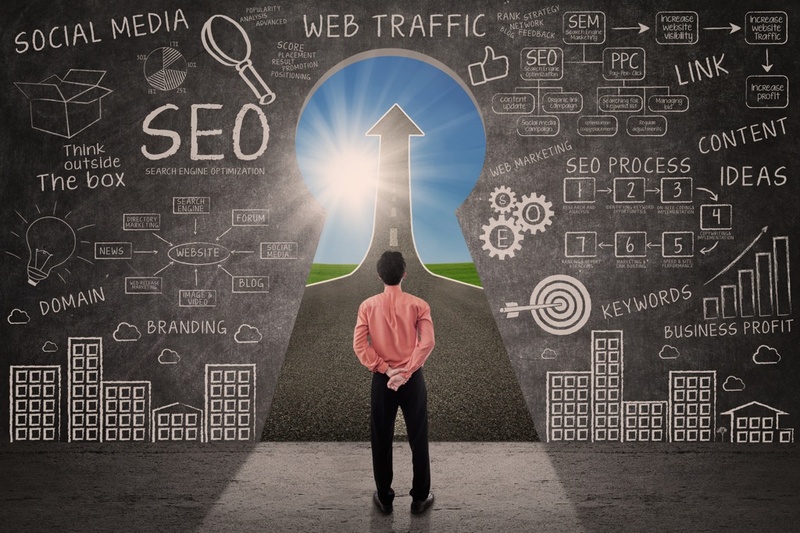 So let’s look at what works when it comes to SEO marketing. You cannot ignore meta tags altogether. Meta tags are the text that is displayed with the links on search results. If your meta tags have a compelling description users will feel intrigued to click on it. A core priority in Google algorithm updates is the quality of inbound links. The more inbound links the better chances your site has at getting ranked on top. Gone are the days of low quality links that look spammy which can even get your website penalized now. You need inbound links that are relevant to your product and service, so obtain links from similar and authoritative industries. Why you need fresh and unique content? It is likely you’ve heard of content marketing and content development. If you want organic website visitors and search engines to index your site, great content is the way to go. The newer and fresher your content, the more search engines will index your web pages. Here are some key ways to distribute good content, for instance, blog posts, tutorials and how to posts, industry articles, podcasts, infographics and videos. If you think SEO ranking is about tricking Google, you are wrong. This may have been true in 2001, but there is no good and lasting SEO that you will get out of it. Good SEO means getting a SEO agency to create an informative and relevant website combined with unique content providing an outstanding user experience. It is about distributing great content, attracting organic traffic and encouraging and sharing your brand with an audience.